Whether your storage needs are big or small, personal or business, Franklin's Let’s Store It can help you. 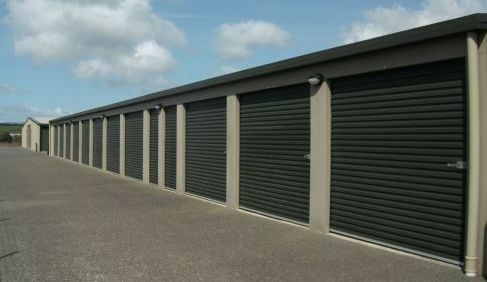 Your property will be stored in our guard monitored facility. Contact us by phone or send us an email. Servicing Franklin and beyond, including Pukekohe, Buckland, Paerata, Drury, Karaka, Ramarama, Ararimu, Bombay, Tuakau, Waiuku, Patumahoe, Pokeno, Mercer, Meremere, and Te Kauwhata. Access to your goods from 7am till 8pm, 7 days per week.